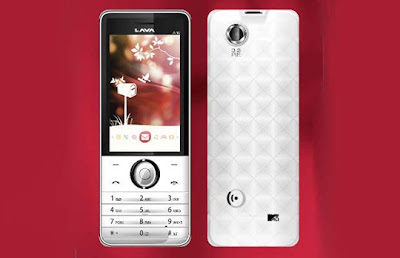 Handset manufacture Lava mobiles recently put its new phone A16 for the sales counters. The phone can sustain impact of about 120 kg without being breaking. The phone is priced in range of Rs, 4,000 -5,000. The set has been launched in collaboration with youth television channel MTV, which has provided its inputs for the style and design. The phone has developed at price of $ 4.5 million at company’s research facility in China. The set is provided with a 3.2 megapixel camera coupled with a 2.6-inch high resolution screen and various social media applications which lat a user to get connected with Facebook. The phone also has various privacy settings allowing users to lock SMSes and pictures. The company has aimed to sale out around five-six lakh units in the January-March quarter, as the overall segment has an annual growth of 20-25 percent. The phone will be imported from the company’s facility in China but it is looking for an appropriate location for setting up a unit in India. The company is also aiming to bring out its tablet to arrive in the market in next year in price bracket o f Rs 5,000-6,000 per unit.